ericpowerup: Storyboards and One Second a Day Update! Storyboards and One Second a Day Update! 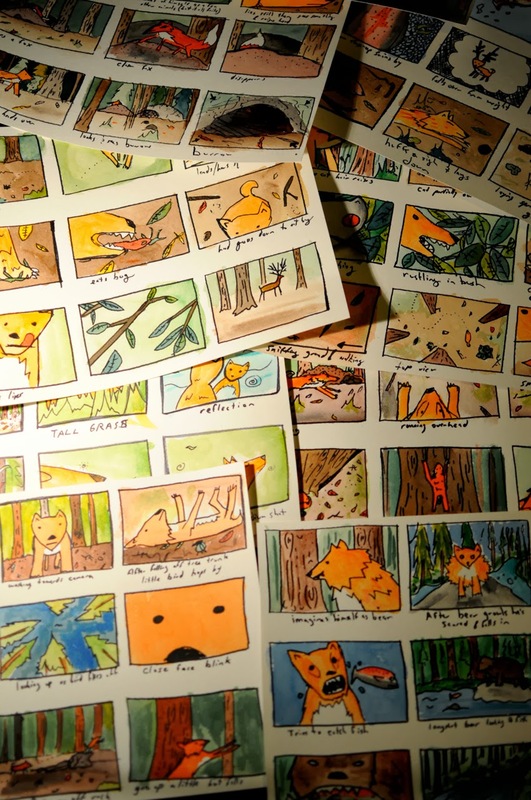 I am just about finished storyboarding a new short film I plan on creating. It's a children's short animation that I hope to pair with a book eventually. These things take either funding or slowly working on them in spare time (of which there is usually very little). It's nice to get things organized though. I think it would be a good one!